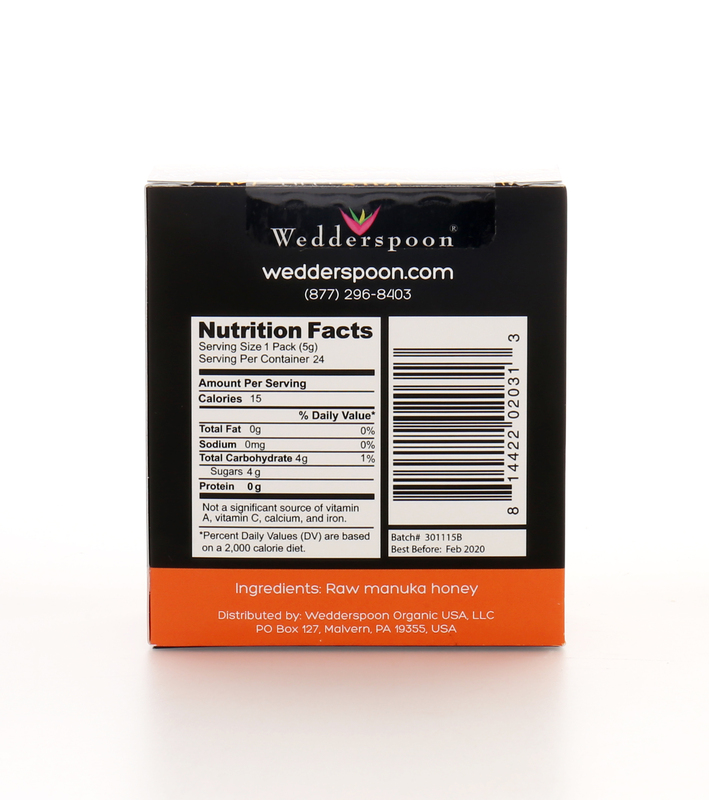 We believe nature is the best medicine. 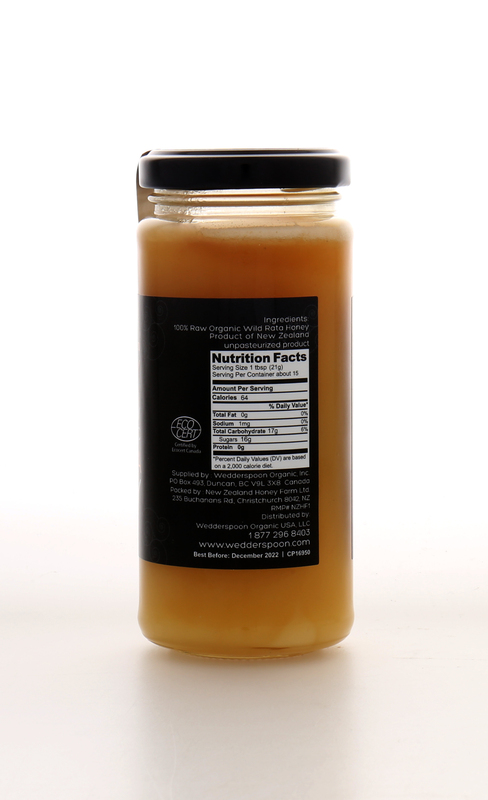 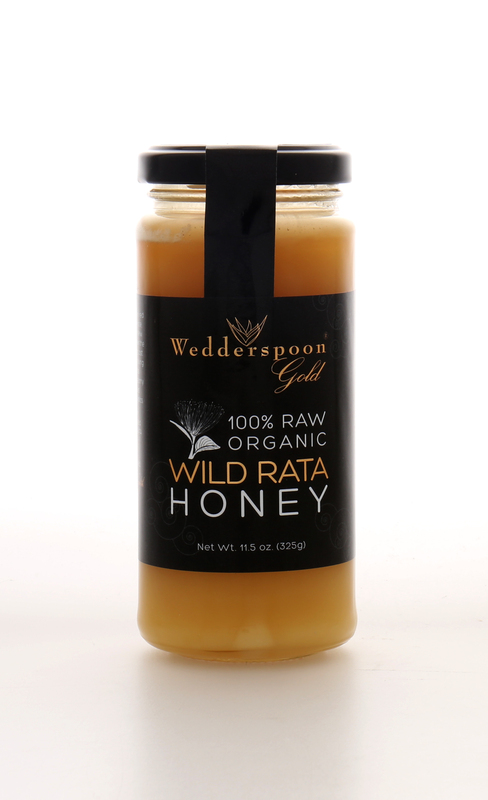 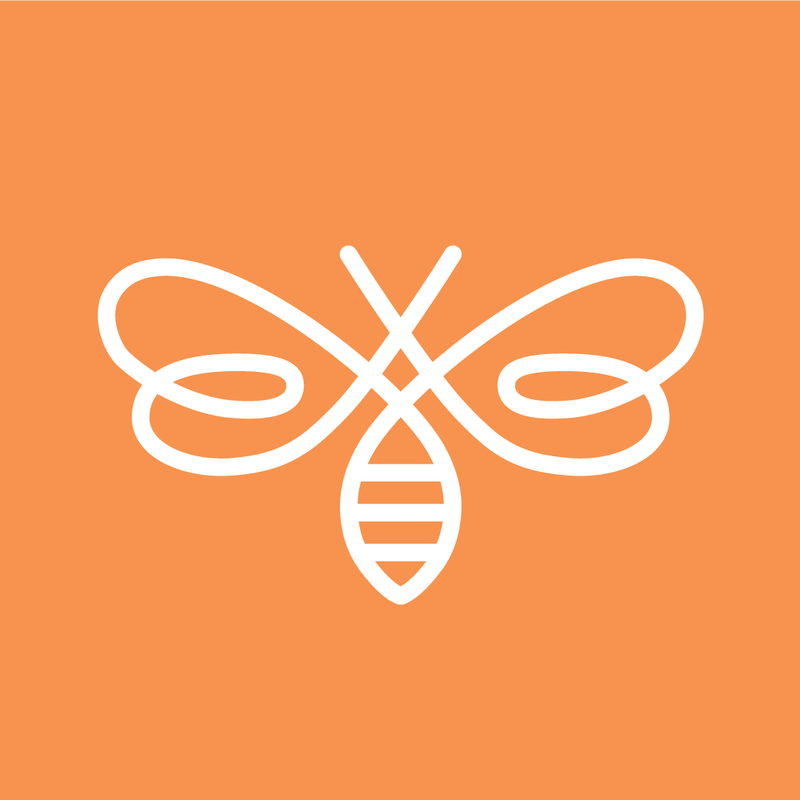 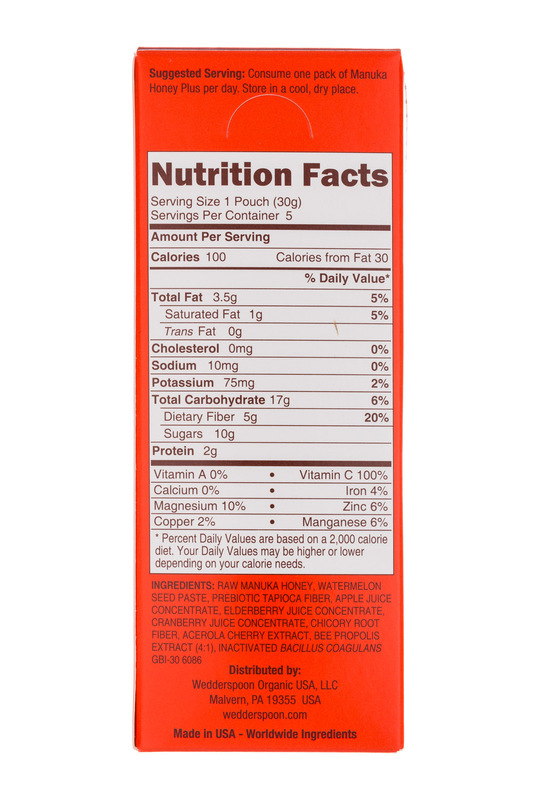 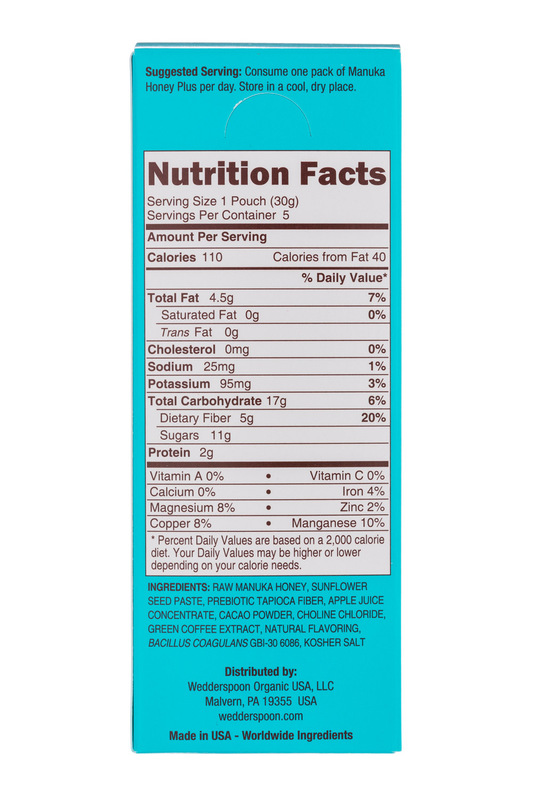 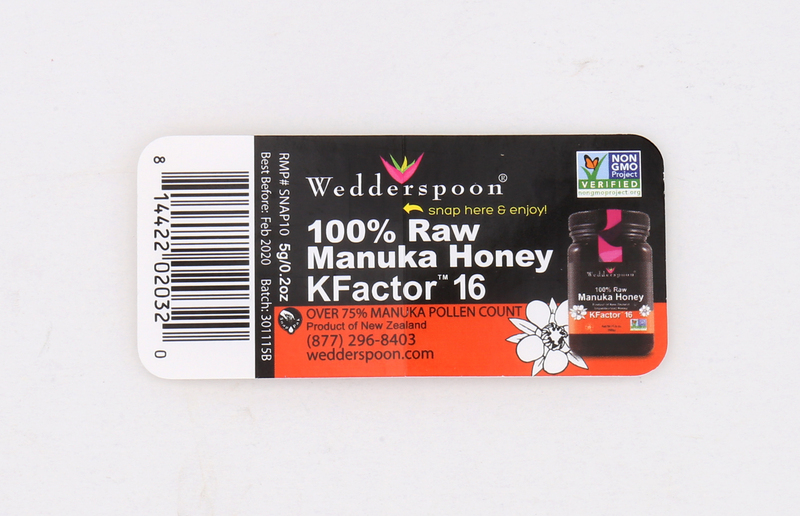 We are committed to providing our customers with the best raw honey and specialty items nature has to offer. 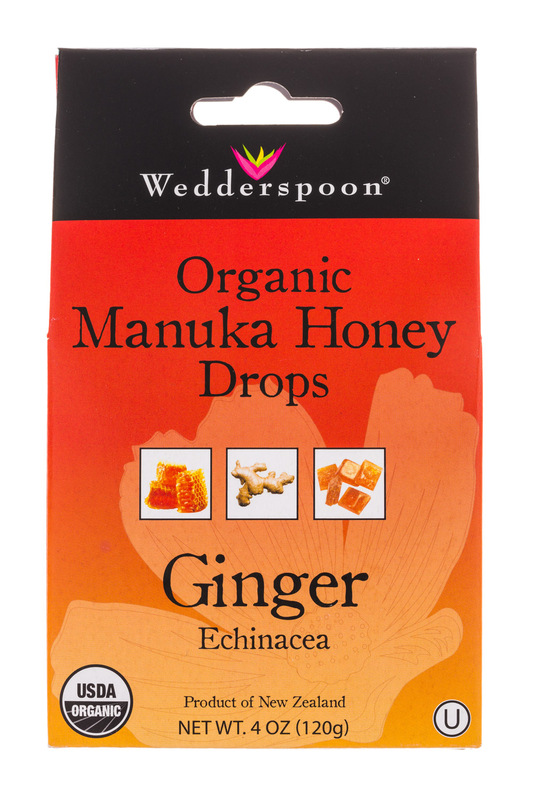 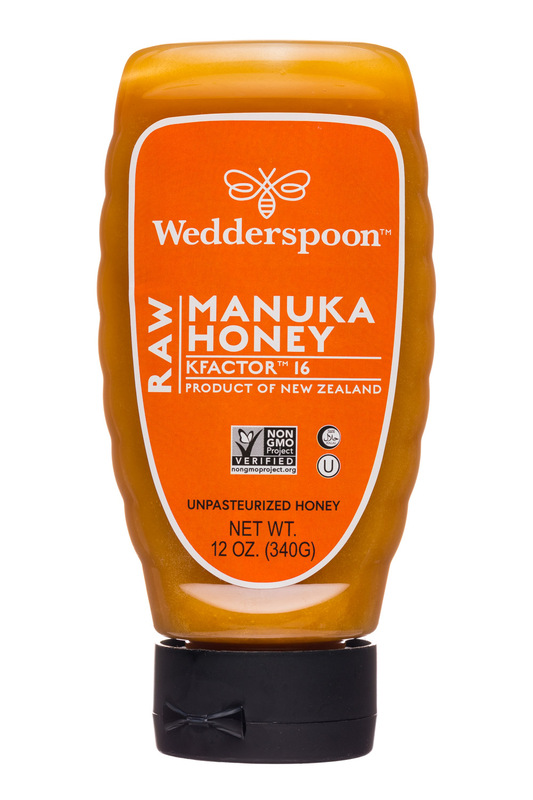 Wedderspoon, passionate steward of genuine manuka honey-based products and the no. 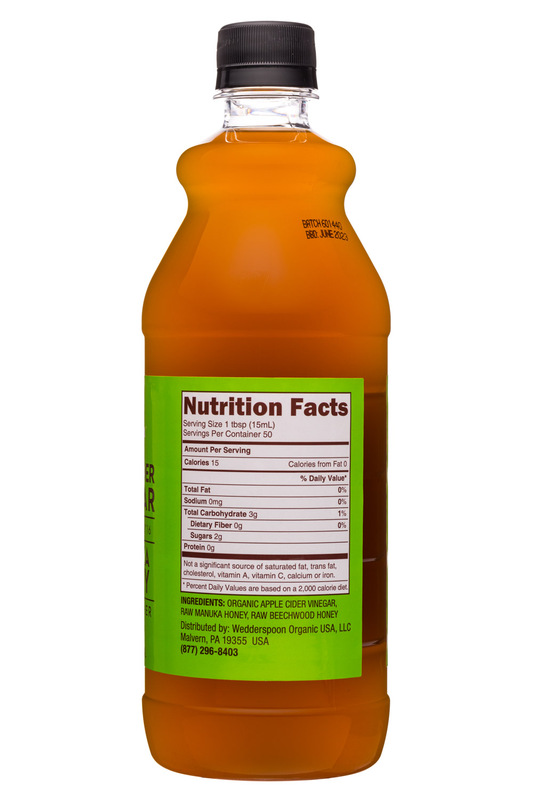 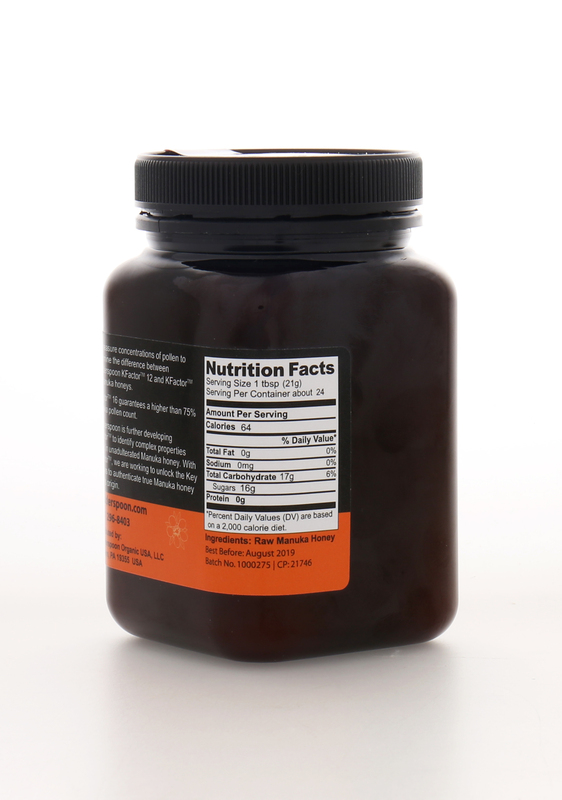 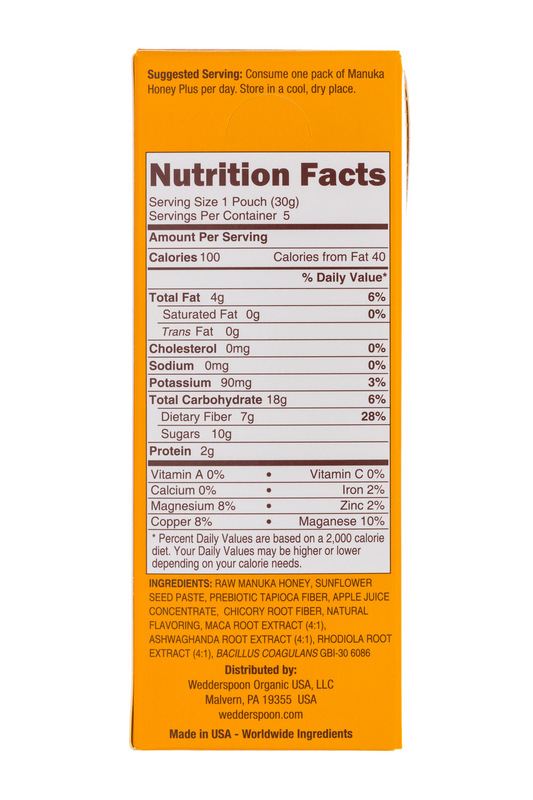 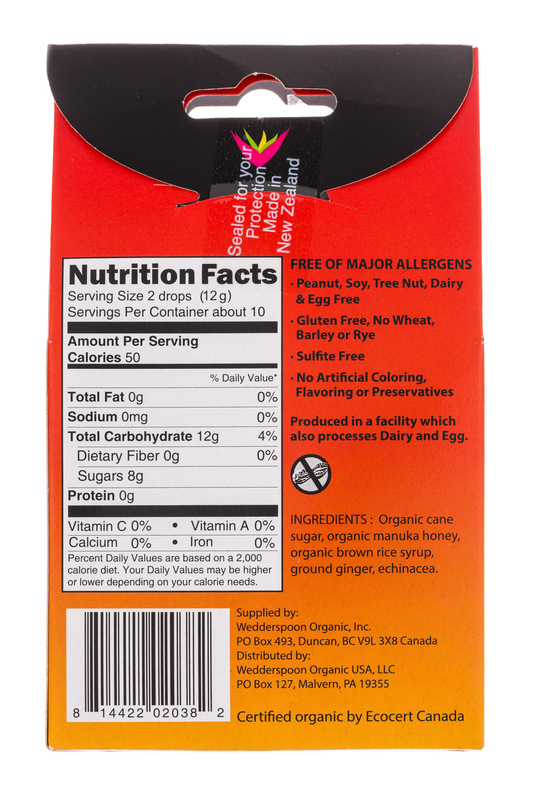 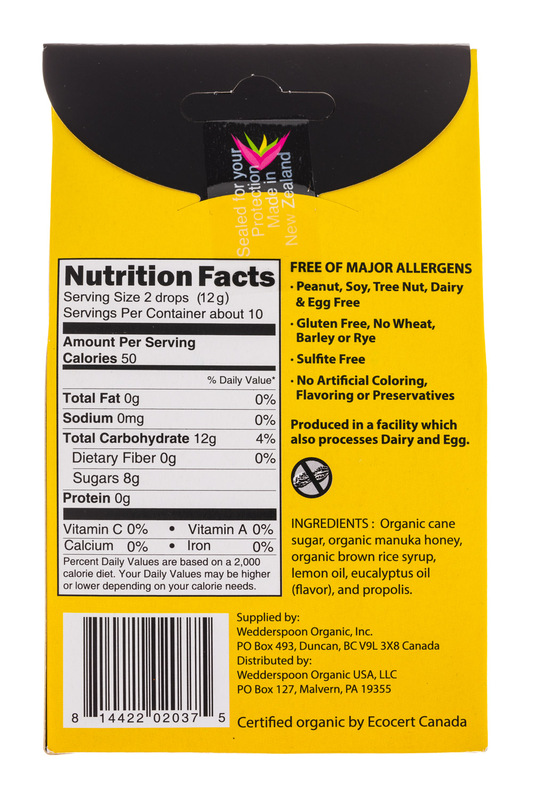 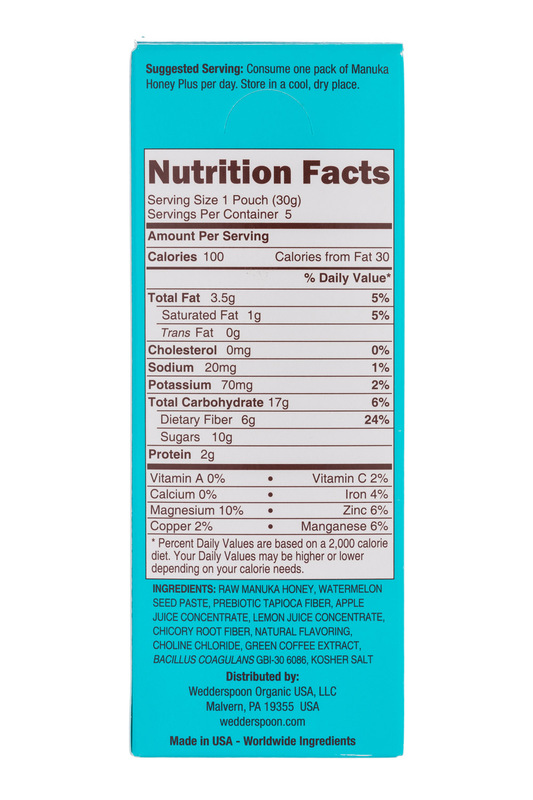 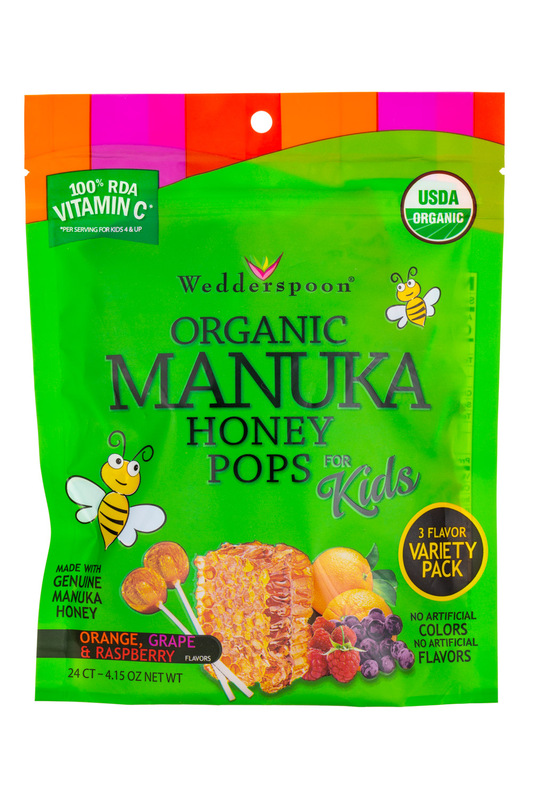 1 selling Manuka brand in North America, has announced that all its products are now Glyphosate Residue Free as certified by The Detox Project. 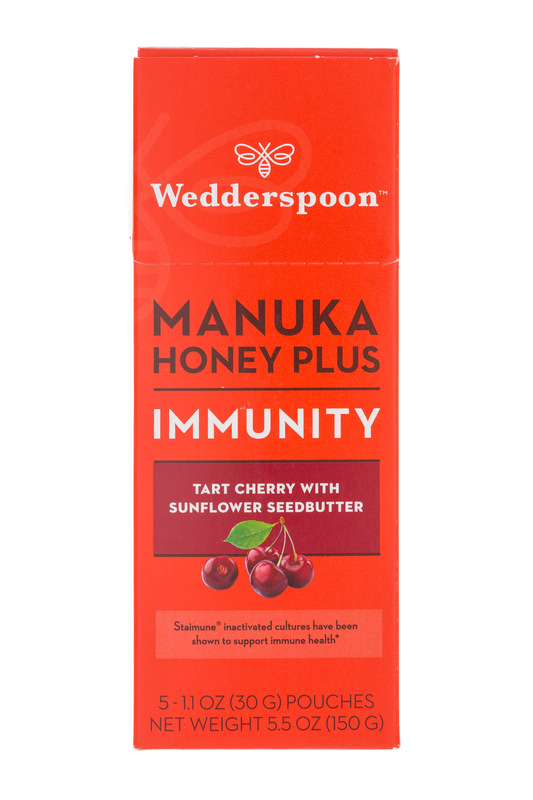 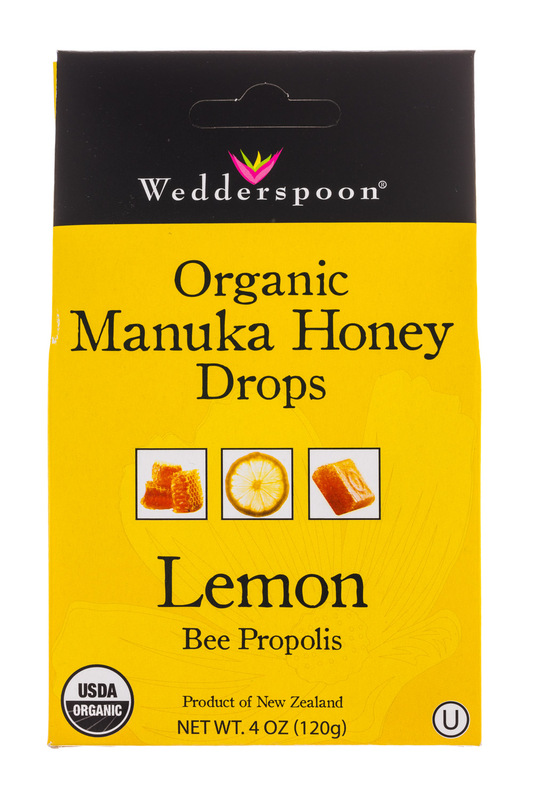 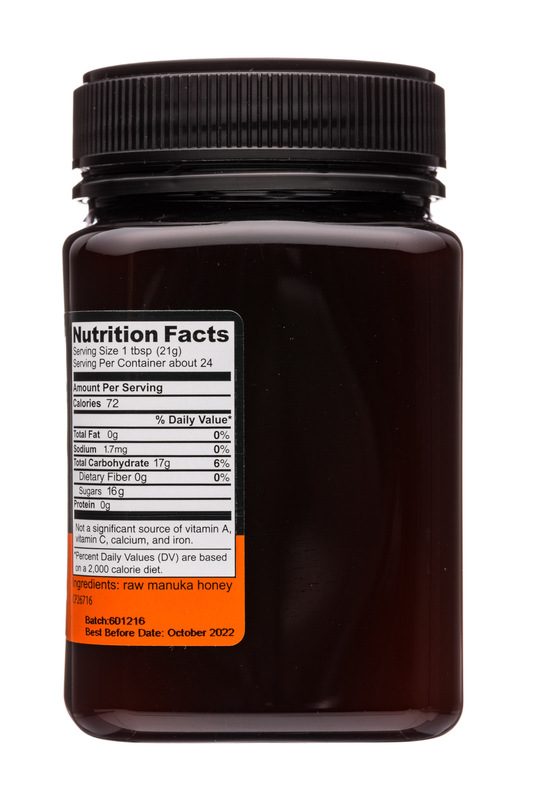 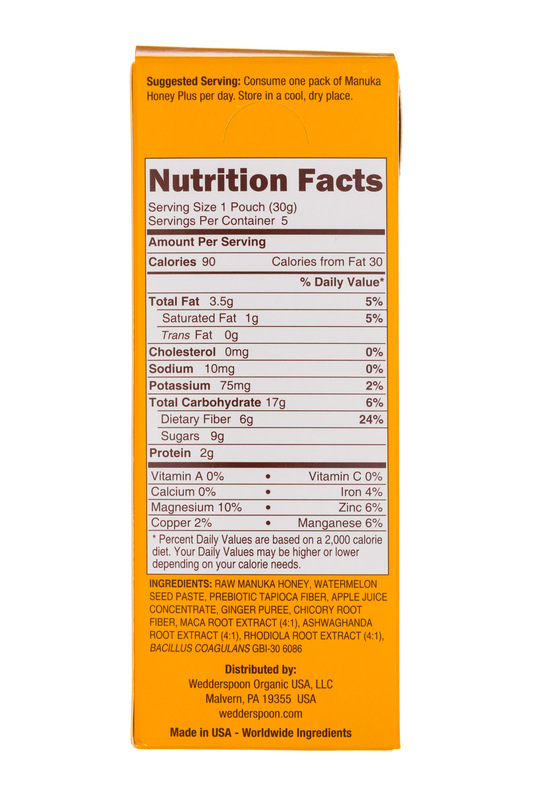 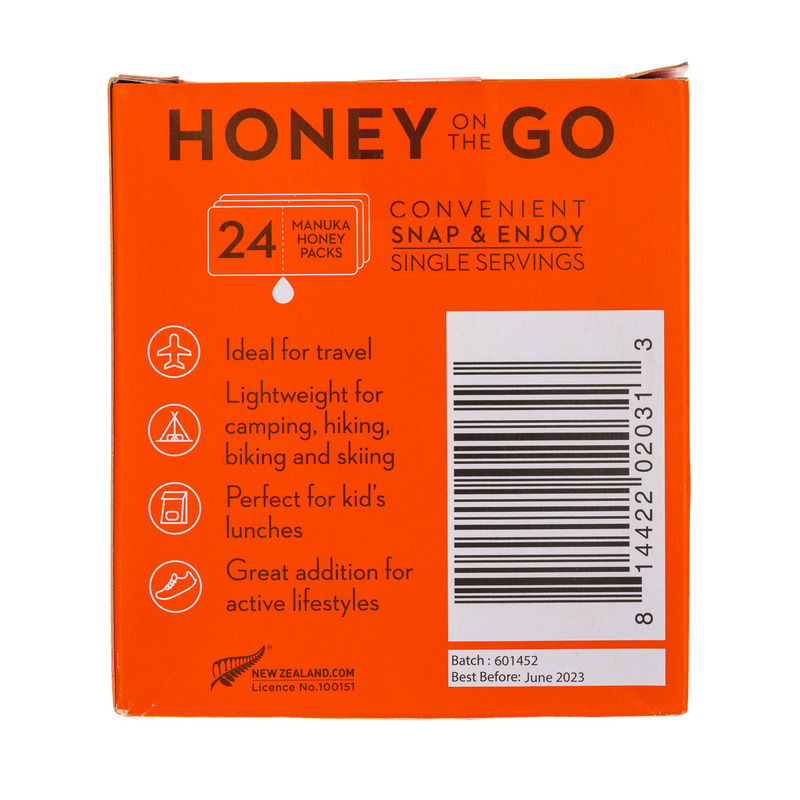 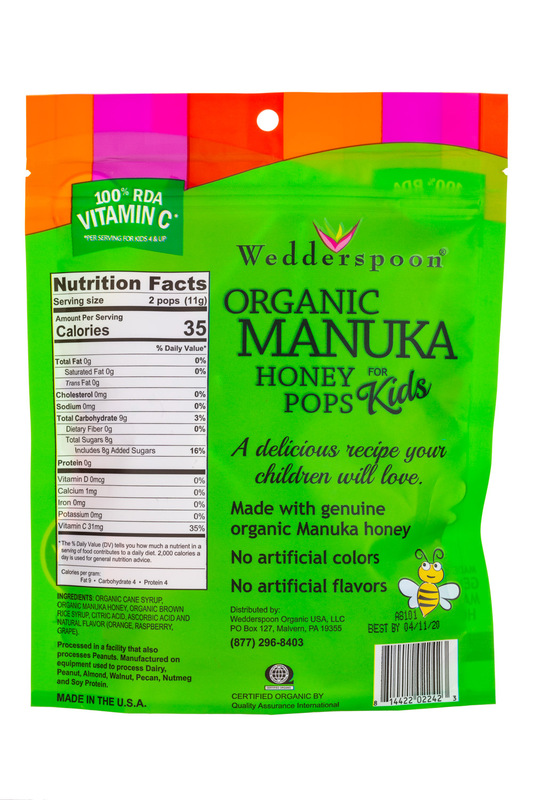 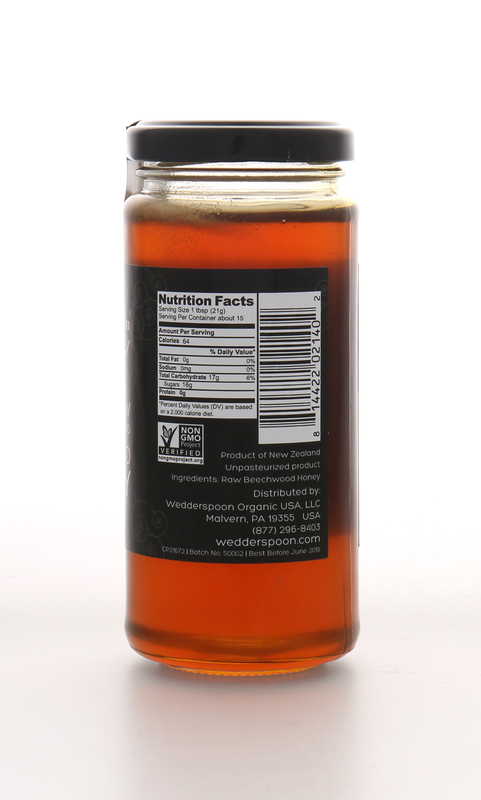 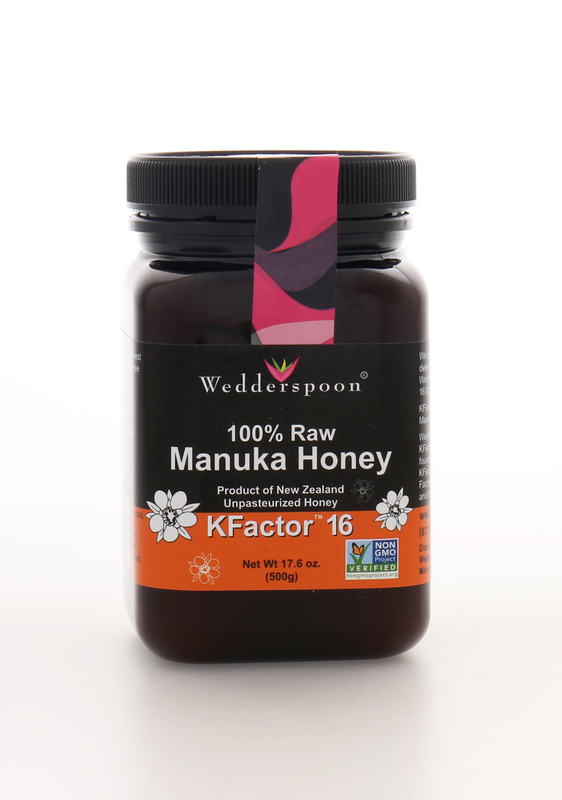 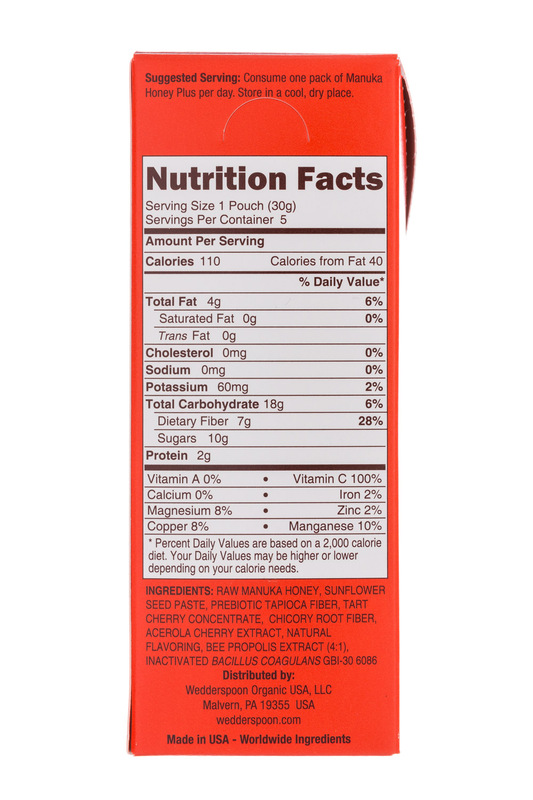 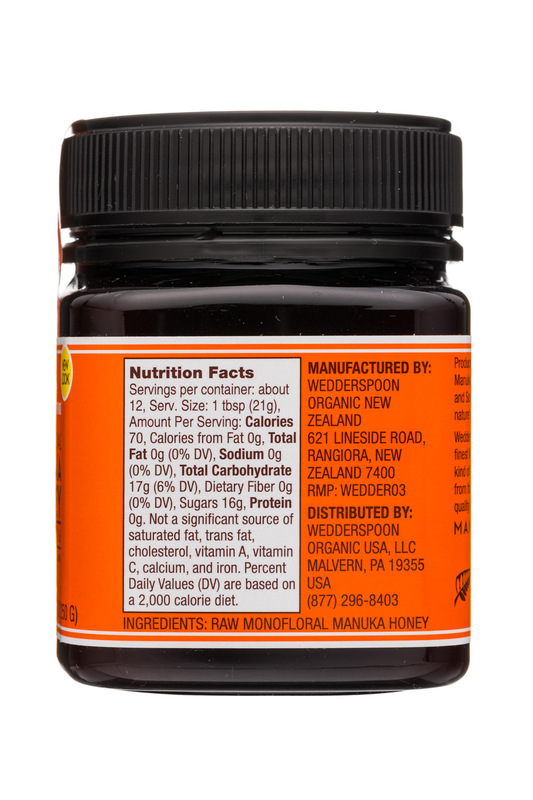 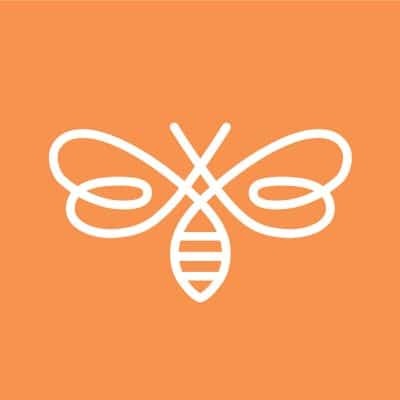 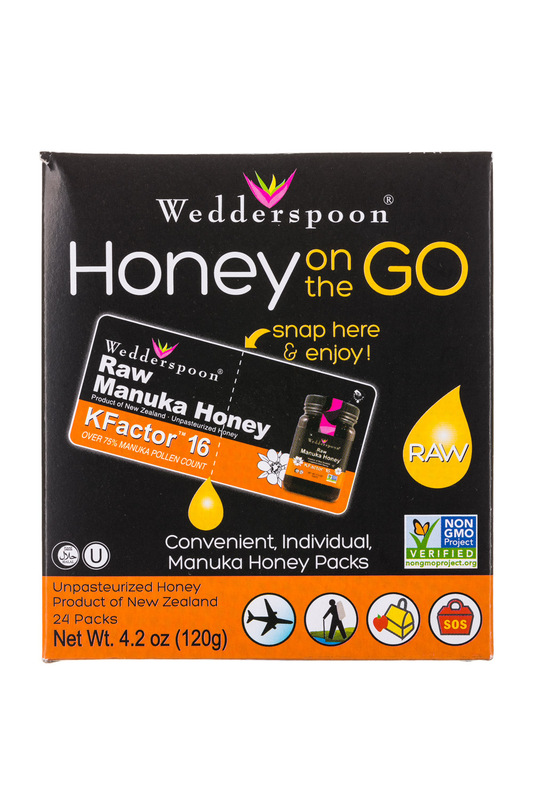 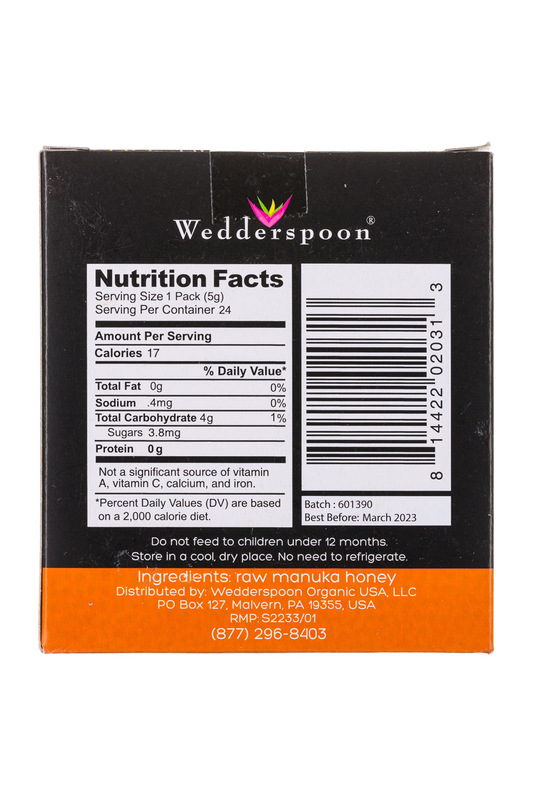 This certification ensures that Wedderspoon’s Manuka honey products do not contain the world’s most common herbicide, further enhancing the brand’s hive-to-home promise. 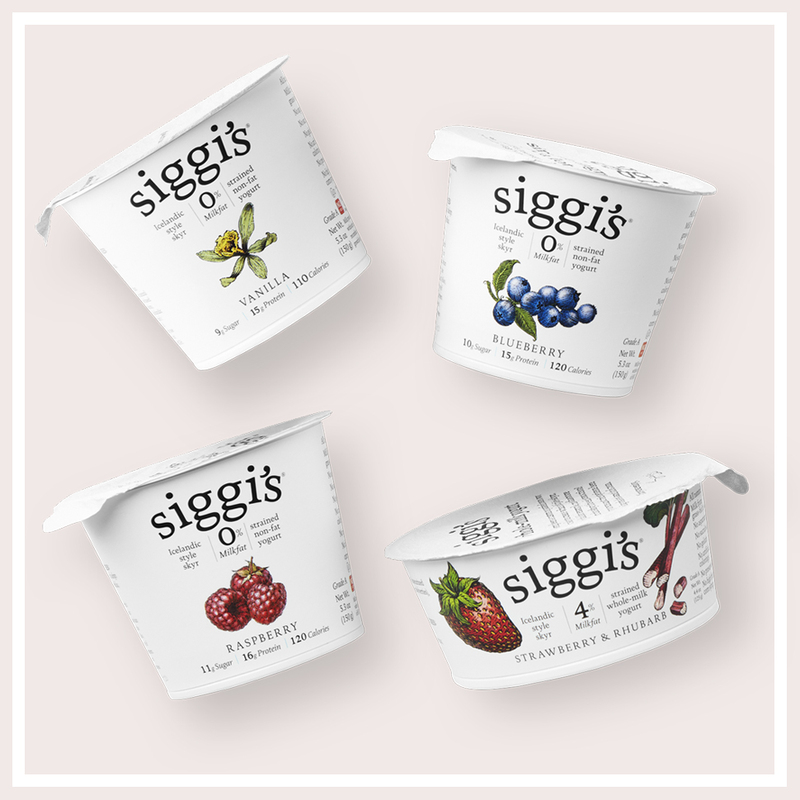 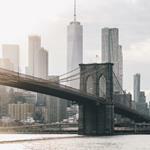 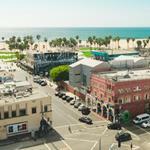 From a study looking at the importance of talking about sustainability, to an FDA guidance that calls for recall notices to provide more retailer information, here are some of the top news stories you need to know from this week. 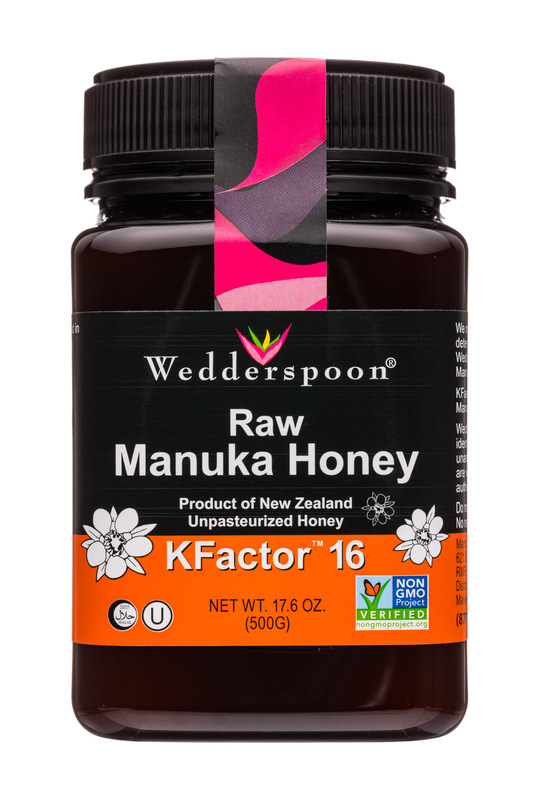 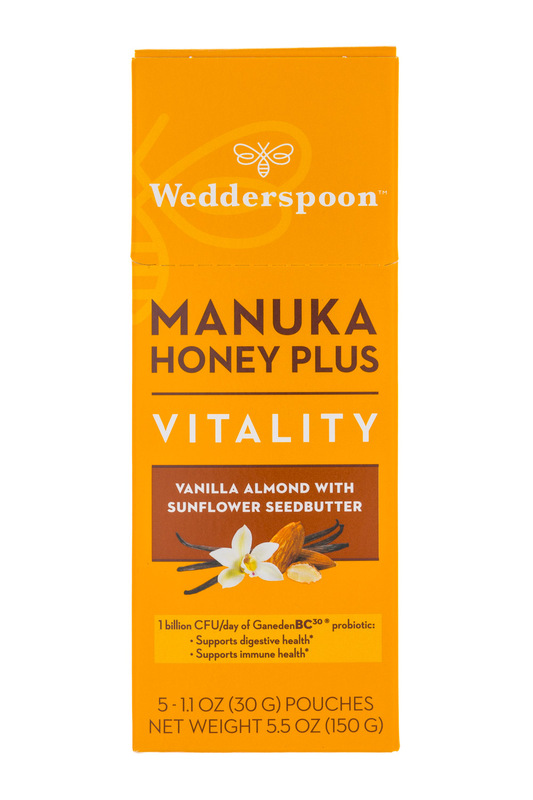 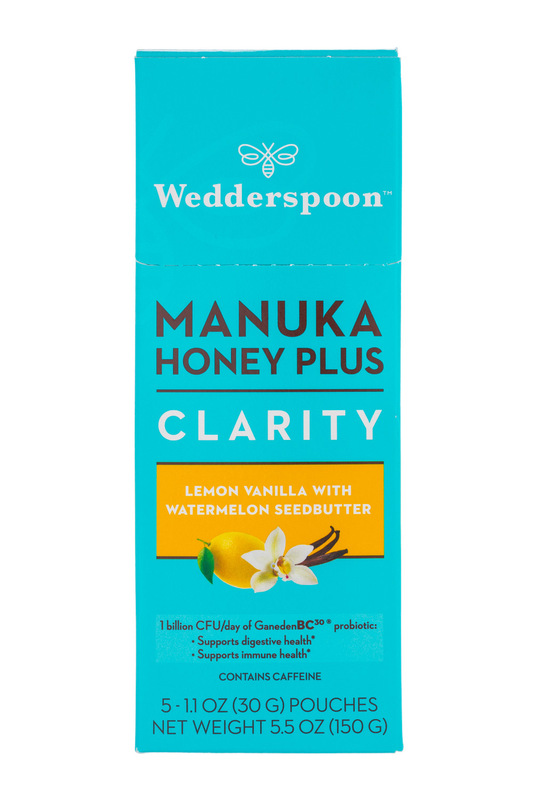 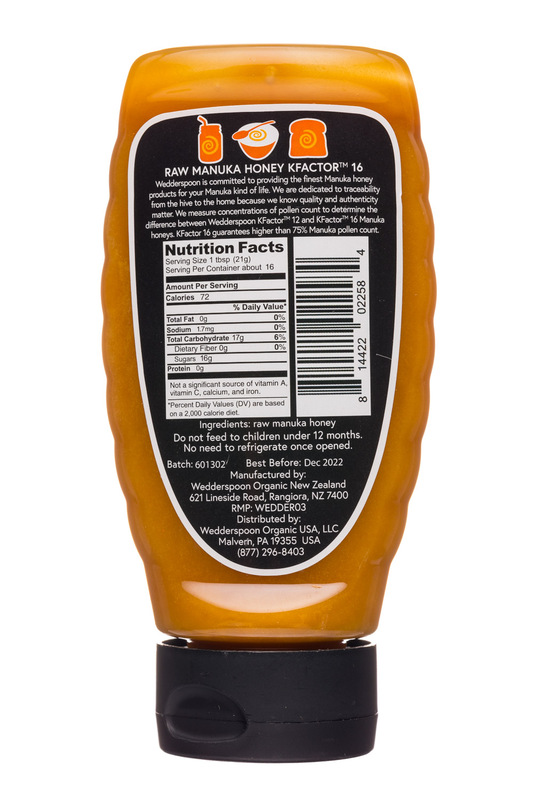 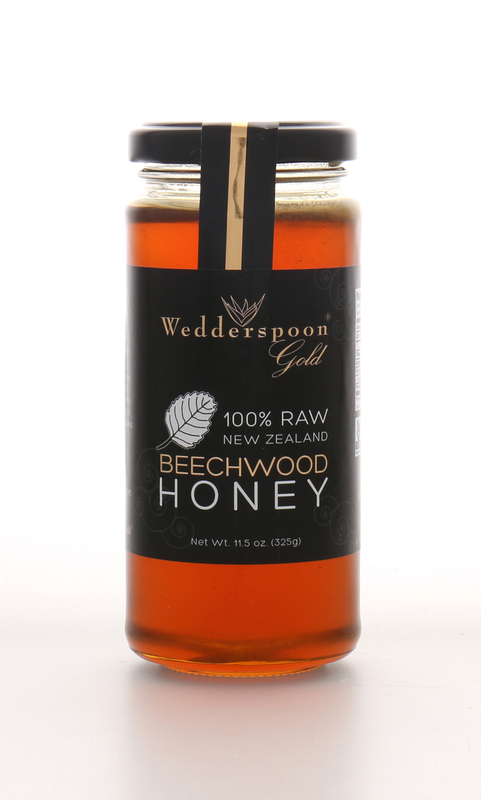 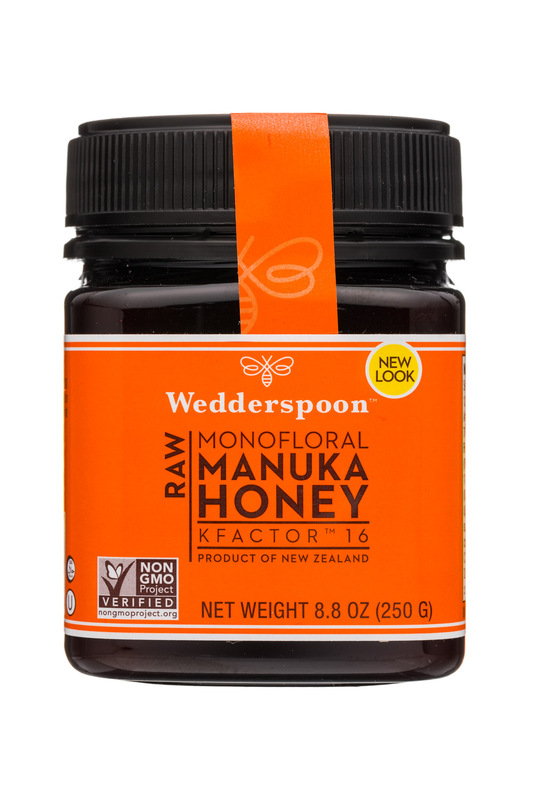 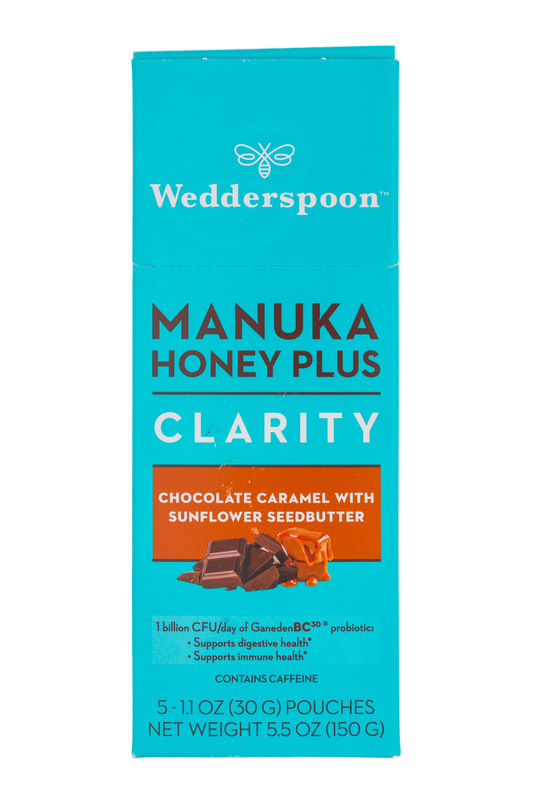 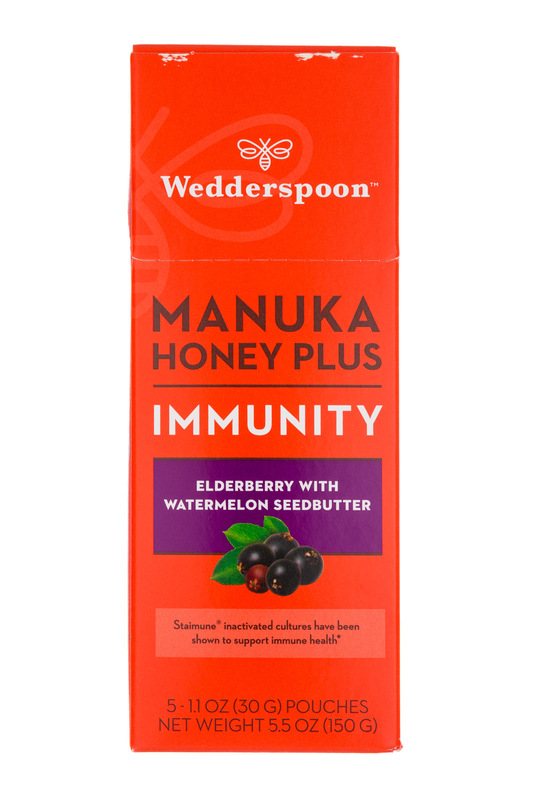 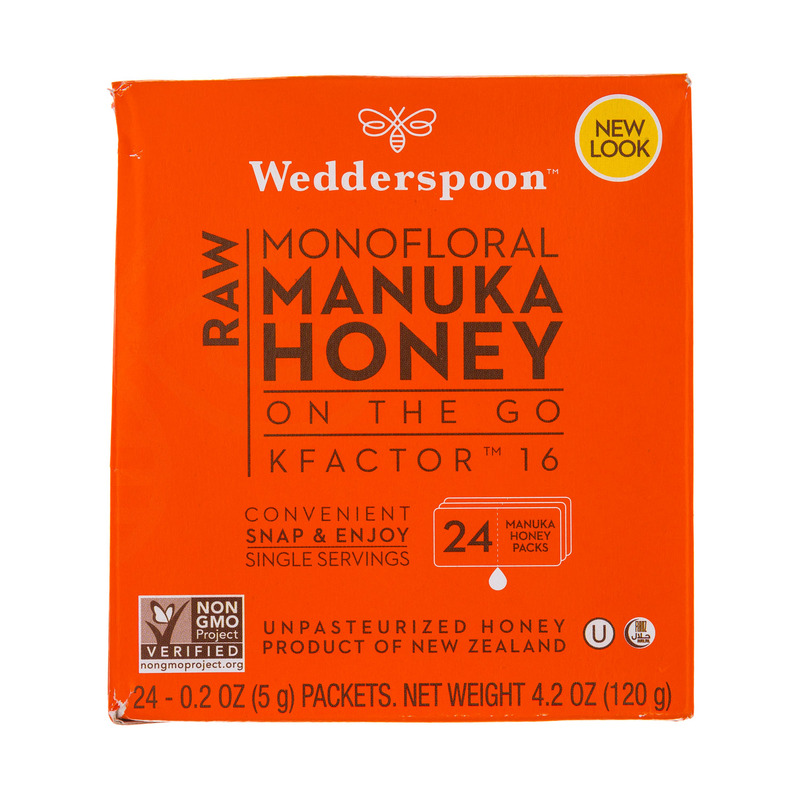 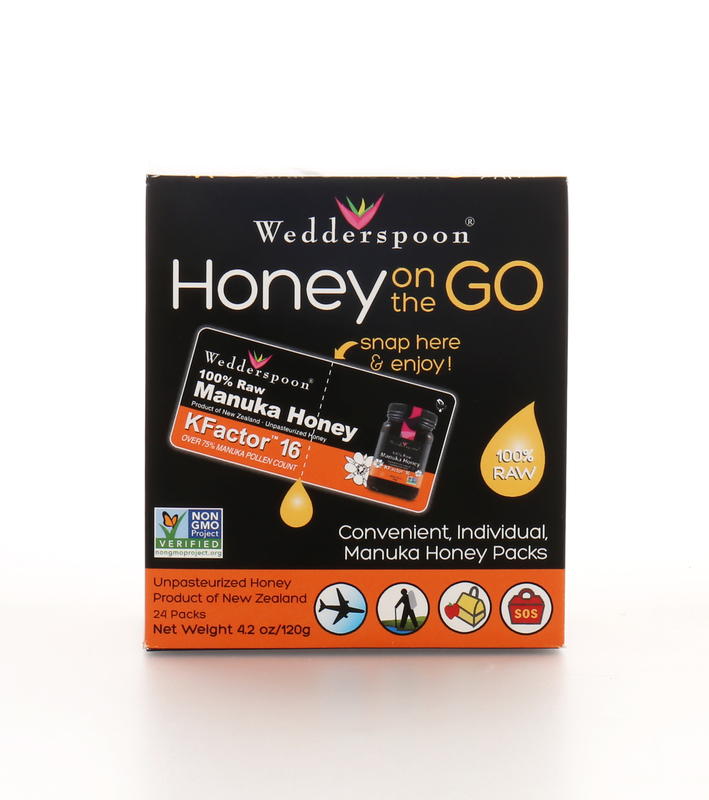 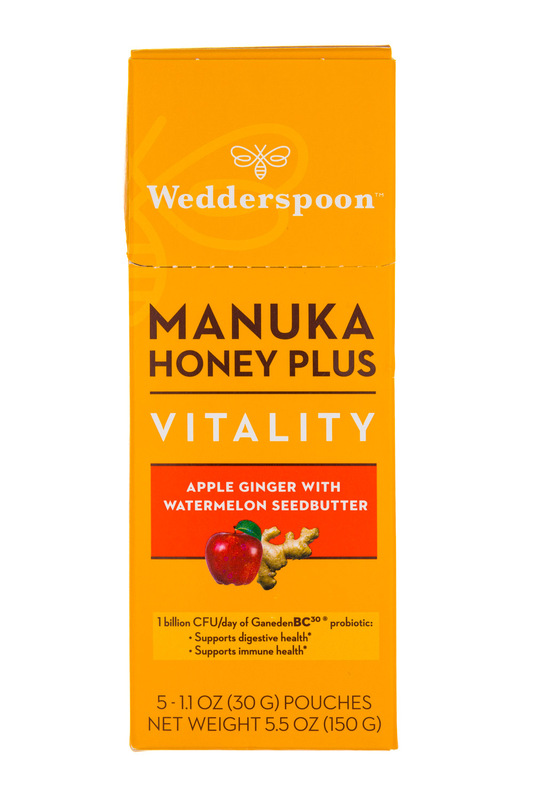 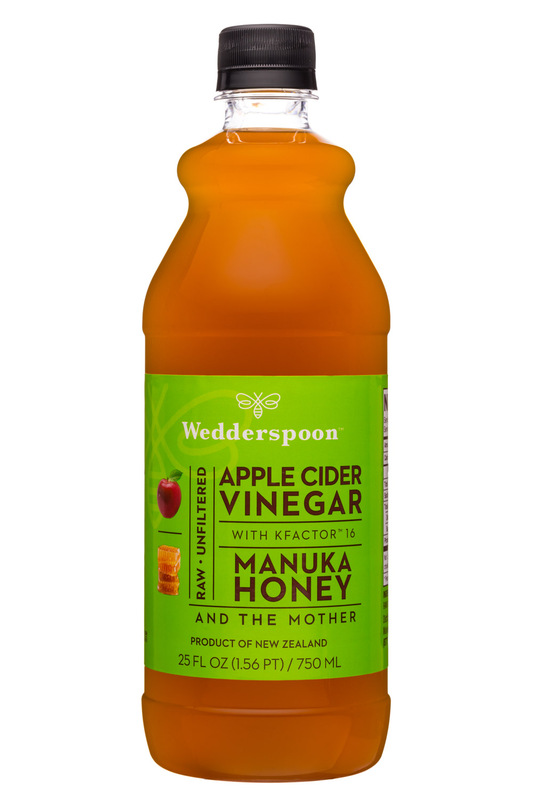 Wedderspoon, passionate steward of Manuka Honey-based products and the #1 selling Manuka Honey brand in North America, is proud to announce that its roster of innovative Manuka Honey products align with the new – and only– regulatory standard for Manuka Honey, which was recently established by New Zealand’s Ministry for Primary Industries (MPI).